1/ Getting enough sleep – research says that 8 hours a night is ideal, but this isn’t always easy depending on work, families and other commitments. What is important then is to average a similar amount each night and ensure your sleep pattern is good. What to do to help this? 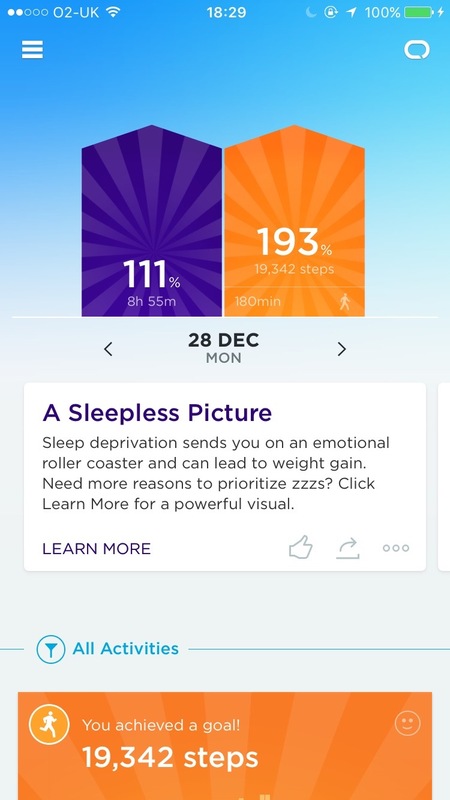 Why not download a sleep tracking app so you can check out your sleeping patterns, set yourself goals and monitor your lights and deep sleep! 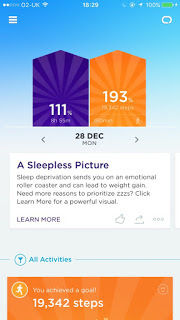 I have a Jawbone Up Wristband which tracks it during the night and helps with tips on how to get a better nights sleep. 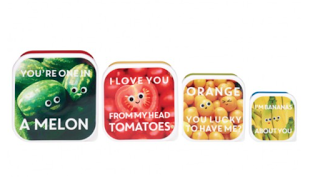 This also tracks steps, activities and you can add your food intake. 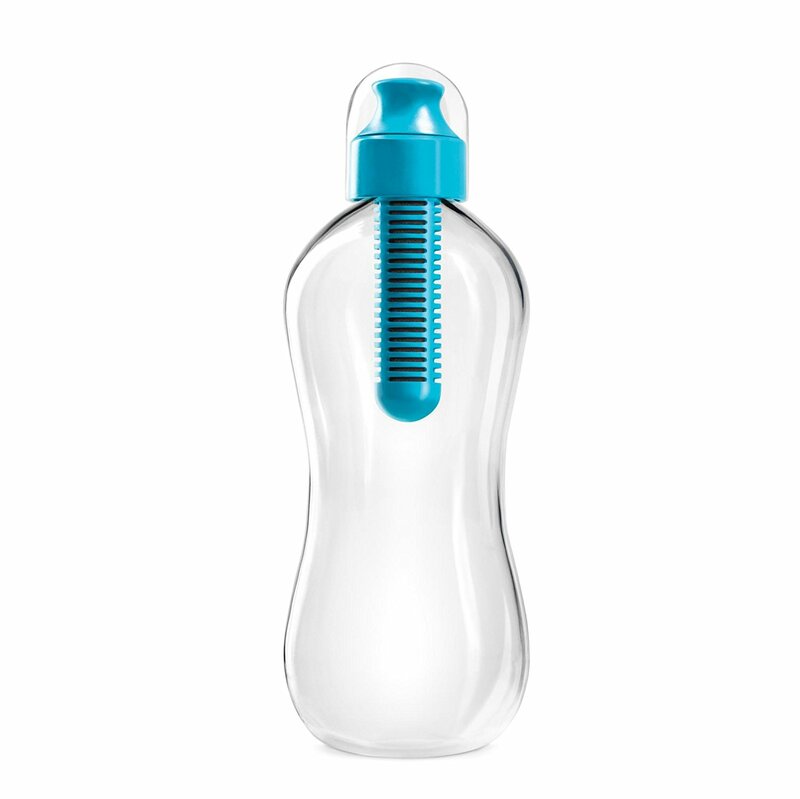 You can get a basic one of these for around £50 on amazon if you fancy trying it. Alternatively, pop your phone under your pillow with a sleep an on, here’s a review of the best sleep tracking apps to try, for a track a great night of zzzzzz…. 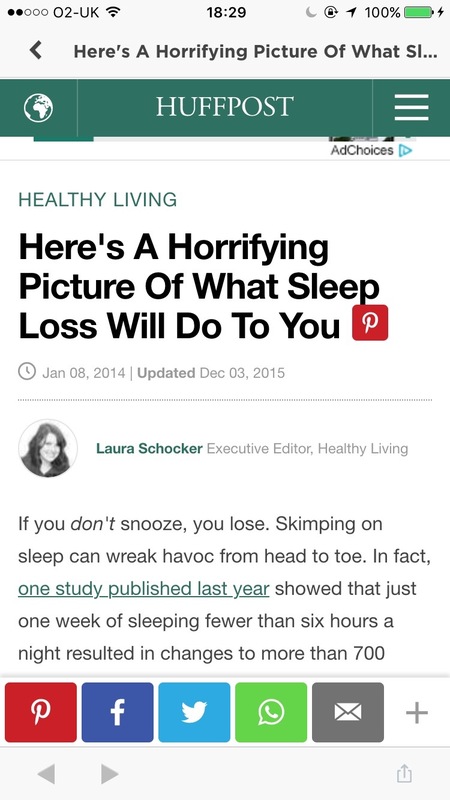 Screenshot of my Jawbone UP app, and the recommended link it suggests to learn more about a great sleep! 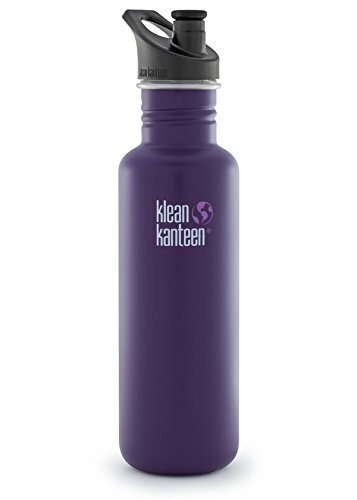 2/ Taking your own lunch to work – not only does this mean you can be healthier, it’s also a great way to save money. However it’s really hard to be motivated every morning or evening to make a meal for lunch, especially when like myself you don’t have access to a fridge at work, or many microwaves to heat things up. What you need is inspiration! 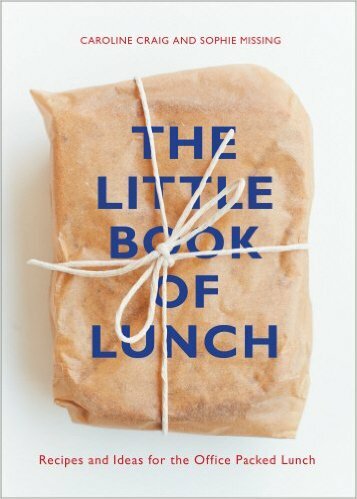 Why not get your yourself a snazzy lunchbox or try some recipes from a lunchbox inspiration cookbook like the one below. 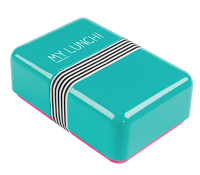 Check out this list of 12 ingenious lunch boxes or those below online. 3/ Exercising – ahhh the classic resolution which means the gym is busy in January whilst people try maintain this, and then things start to slowly resume to hopes and unfulfilled promises. We’ve all been there, but how can you maintain the exercise motivation?! Try classes at your gym; if they’re available then sign up. 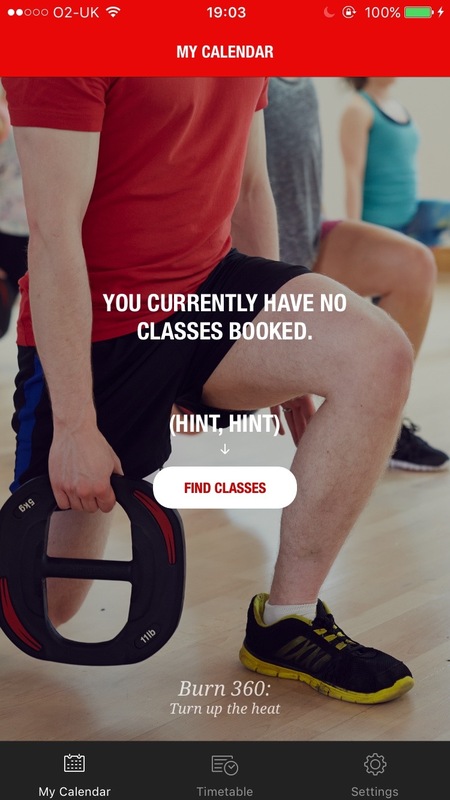 You’ll feel much worse cancelling a class than just not turning up so use these to get you down there. 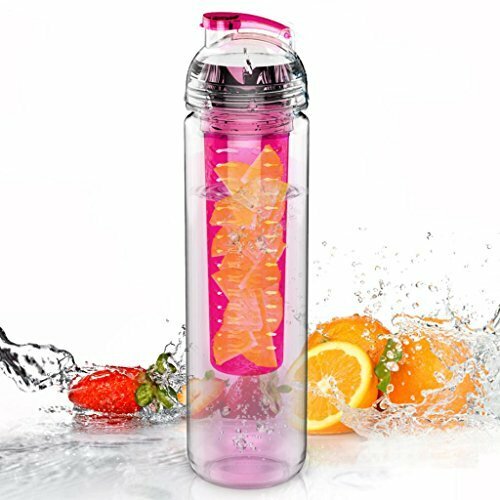 Write it in your diary and plan your week; get your exercise plans written on your phone or diary. It’s not ideal crossing out or deleting these entries because you didn’t go, and you’ll feel much better when you’ve been. Get some new gym gear; if you’ve got something nice to wear you’re much more likely to head out for a run or hit the gym. Having proper trainers is key for exercise and why not get a pair of pants that make you feel great whenever you put them on. I got the Nike pants below when I was in NYC, and LOVE wearing them I just re-wash and re-wear every week. Fluro tops are great for the dark nights, especially when running. 5/ Drink less coffee – the thing with coffee is that there’s always conflicting articles and research that say it’s good and say it’s bad. One coffee a day can’t possibly harm, so try and have one in the morning so that the caffeine isn’t still in your system by the time you go to bed. 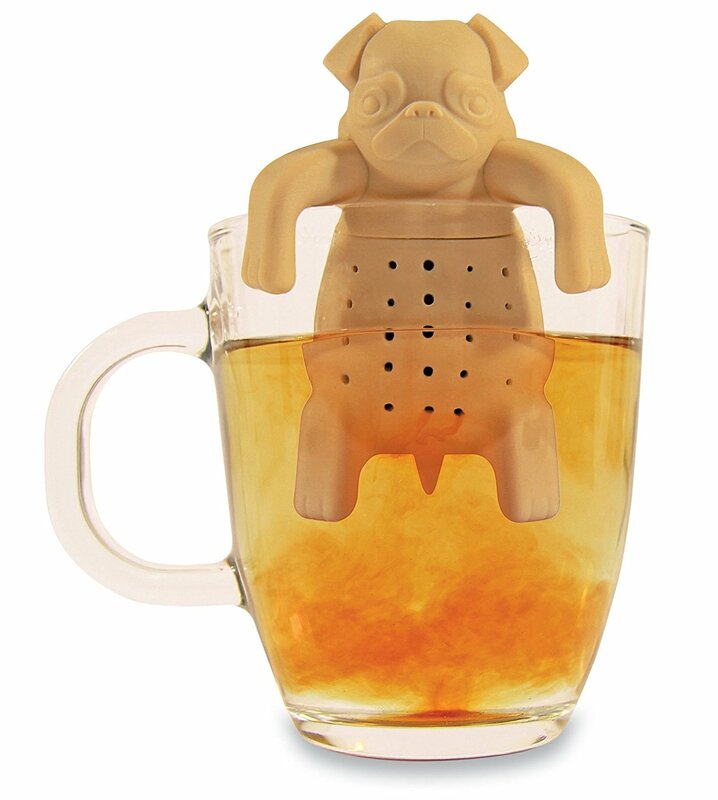 Then when you’re really craving that afternoon pick me up, try herbal teas (I really like peppermint at the moment) or perhaps get yourself a cute tea infuser to make tea at three more appealing! 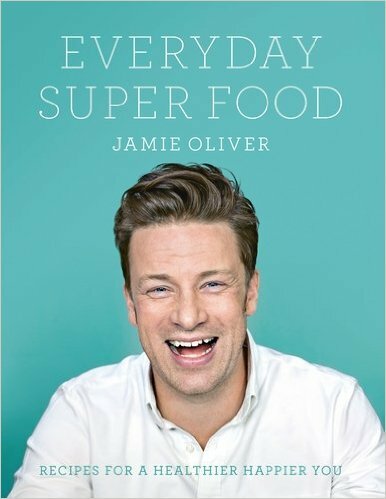 6/ Cook more – I’m no master chef, but there are so many easy recipes out there in books and on the internet. 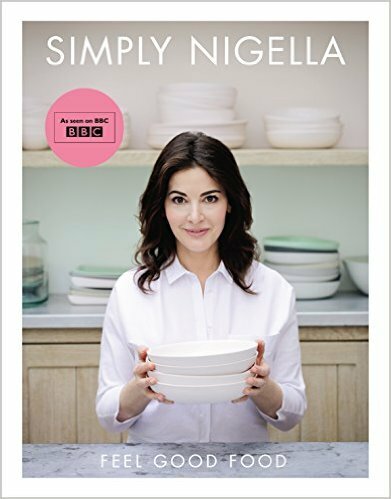 Nigella has just released a new book to accompany her TV series on simple recipes, and there’s Jamie Oliver’s books which you can’t really go wrong with! Of course you’d want Delia for the basics first… or your mum. 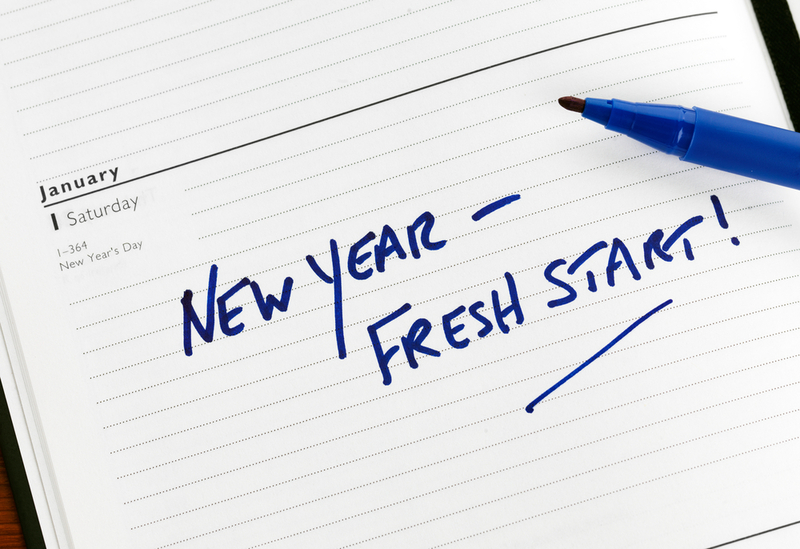 Hopefully these tips and tricks will help you keep your resolutions. Do you have any tips? What are your resolutions? Absolutely love this post! All these resolutions are something I definetly want to start living by this year 🙂 definetely the cooking part, I love to cook but don't do it enough. 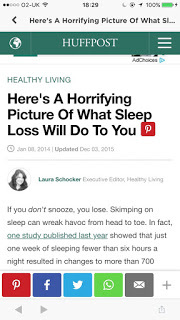 I should have put getting more sleep on mine!